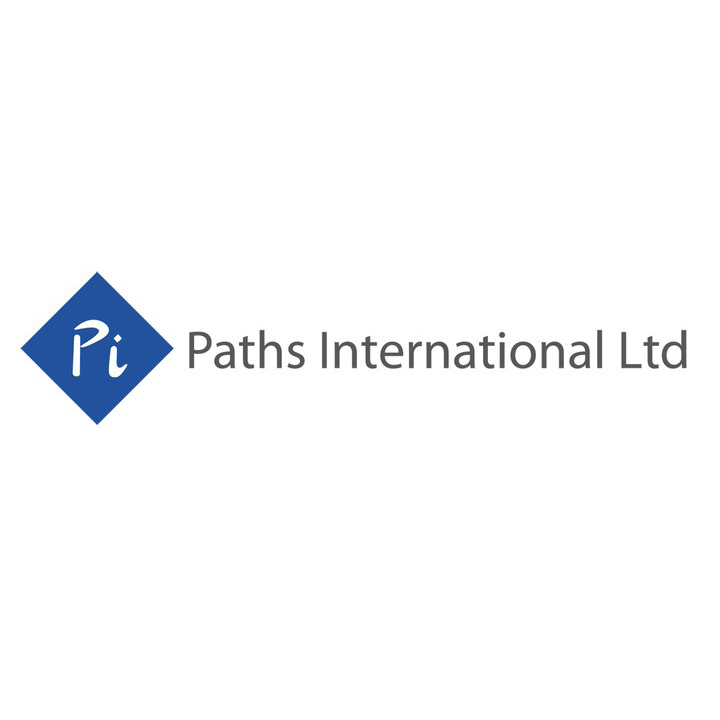 Paths International is a leading academic and professional publisher of books and journals from China. The aim of Paths International is to present Chinese authors and Chinese research to the world. Most analysis of China is written in the West, and Paths International strives to balance this with high quality academic works from China. One of the most exciting developments of modern China is its emergence on the global stage. Paths International aims to explore this in all its aspects. We have introduced many outstanding achievements and new works by leading experts in China on the transformations of the past thirty years to the world on China international relations, Chinese culture, history, China foreign policy, modern Chinese studies, Rural China studies, Chinese philosophy, Chinese architecture, Chinese business studies etc.